With our supervised children's programs, kids can play and make new friends! The Fun Never Ends at Rocking Horse Ranch! 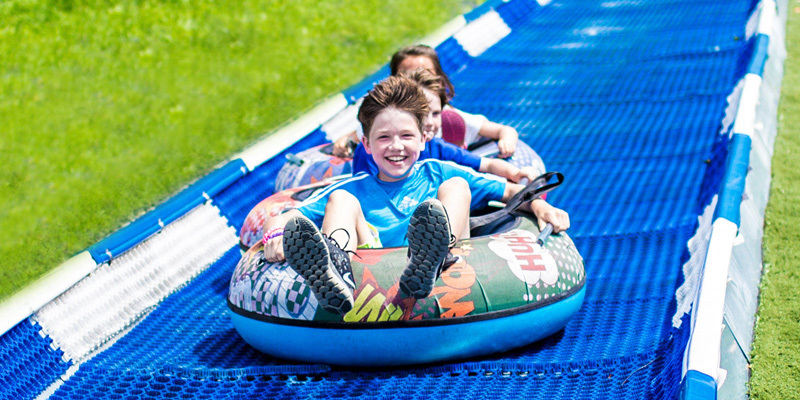 Buckaroos ages 6-12 are endlessly entertained with things to see and do including Big Splash Indoor Water Park, pony rides, mini golf, Fun Barn, sports, seasonal activities such as snow tubing and paddle boating, face painting, scavenger hunts and specialty games and crafts. Our experienced and enthusiastic Day Camp Counselors make each day fun and memorable for Buckaroos, and worry free for parents! Our nurturing and attentive Tykes Counselors provide supervision for children ages newborn to 5 years old. With a low counselor to child ratio of 1:3, our youngest guests experience Rocking Horse Ranch in a safe and imaginative setting. Crafts, storytime, sing-alongs and age-appropriate activities with their fun-loving Counselors ensure your Little Tyke loves their time at the Ranch! 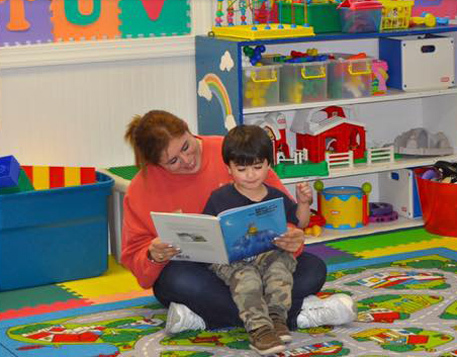 In addition to crafts, story-time, and sing-alongs, the children utilize the resort’s age appropriate facilities with the accompaniment of their experienced and fun-loving Tykes counselors. *There is a nominal fee of $12 per hour per child for children under the age of 3. How can I sign up / register my children for Kids’ Club? Sign-Ups/registration can be done either at the scheduled Sign-Ups session in Silverado Saloon, at the Front Desk, or in the Children’s Center. The times and locations for the sign-ups will be noted on the daily itinerary. Once registered, does my child/children need to stay for the entire day in Kids’ Club? No, Kids’ Club is available on a hourly basis. Is there a charge for Kids’ Club? There is a $12.00 hourly fee for children ages 3 and under only. The fee is charged to the guest’s room. What does my child need to bring to Kids Club? What activities are available for my child in Kids’ Club? 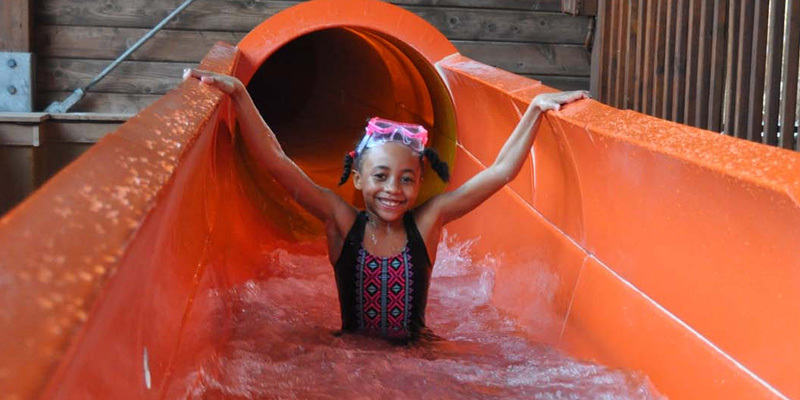 Outdoor activities include: Pony Rides, Rockwall, Euro-Bungee, Fun Barn, Rifle Range, Mountain/Snow Tubing, Paddle Boating, Mini-Golf, Playground, sports, scavenger hunts, treasure hunts, Hikes, Horse Drawn Wagon rides, etc. 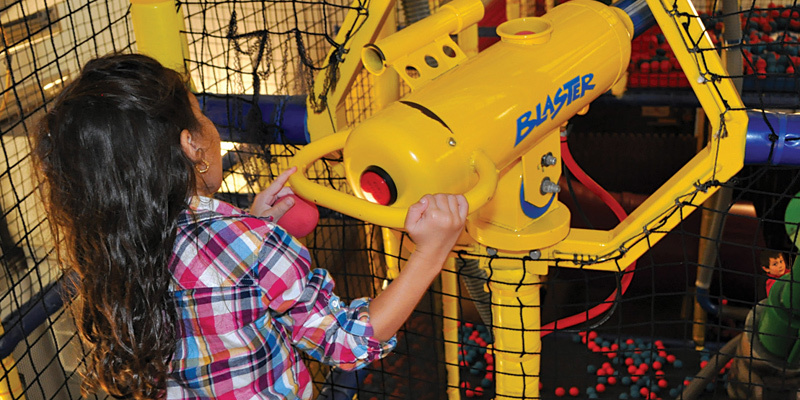 *Kids’ Club activities schedule is subject to change given the interest of participants. Are infants able to participate in Kids’ Club? 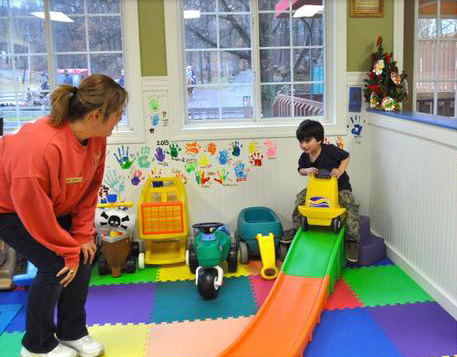 Infants up to 12 months/Non-walkers are limited to one hour stays in the Little Tykes Kids’ Club. 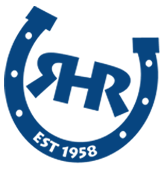 Additional time may be granted dependent on current dynamic and Tykes participants. Are snacks provided in Kids Club? Due to an overwhelming number of allergies, food is not permitted in the Children’s Center. Kids’ Club counselors may accompany Wild Buckaroo Daycampers and Little Tykes Ages 3+ to lunch in the LongHorn Dining Room upon parents’ request. What is the release/pick-up procedure for Kids’ Club? All children are to be signed out at the Children’s Center. Children will only be released to those individuals who are noted on the registration form as eligible. A photo ID is required for pick up. Is there In-Room babysitting available? Yes. This service is available from 5pm-12am. Guests must complete the appropriate paperwork at the Front Desk before 12pm. The fee for this service is $14.00/hour for two children and $1.00/hour for each additional child. There is a minimum of 3 hours per sitting request.